The clients can find the latest and unique smart phone in the market, which can fulfill their dreams to buy full fledged high end smart phone in the market and it is provided with the same price tag as Xiaomi has launched in Mainland, China. 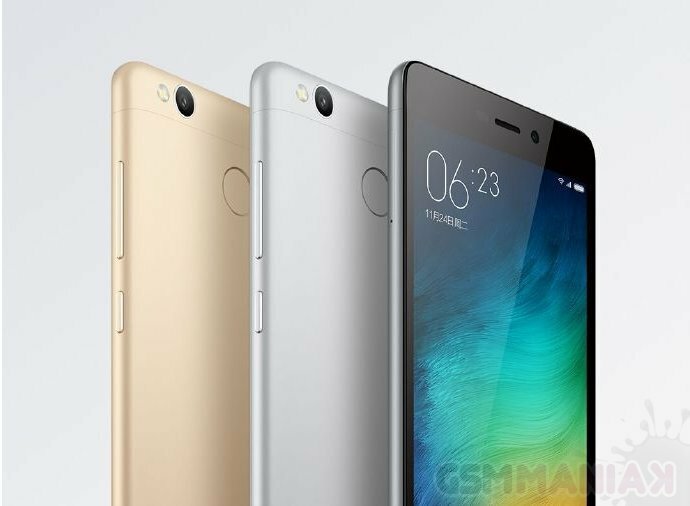 This smart phone is provided with Pro version of Xiaomi new Redmi 3 handset. This handset is launched in the market with the some additional features of 3GB worth RAM, the internal storage capacity is 32 GB and the finger print scanner is provided with $140. This handset is added with Cheezmall and it also has the shot of Redmi 3 pro to be made available in the market. This handset has the 5” display with 720p resolution and has the metallic finish with the color range of silver, gold and grey. This smart phone has the octa-core Snapdragon 616 processor with four Cortex-A53 cores to clock at 1.5 GHz and it is added with four at 1.2 GHz. This handset is added with 13 MP camera on the back to make pictures and 5 MP front facing camera to make selfie. The clients can get the new finger print sensor on the back side of the handset. It is also added with dual SIM connectivity with 4G LTE and it has the OS variant of Android 5.1 Lollipop and this handset is powered with 4100 mAh battery. This handset is available at $140 and it will be launched in the market during first week of April.